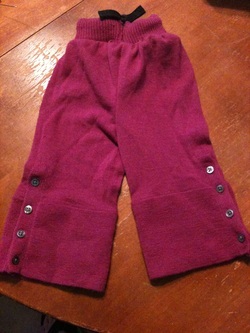 Upcycled wool covers. Can come with lanolizing directions or pre-lanolized. This listing is different from my others, as I am selling the ACTUAL PICTURED ITEM, not a custom item. Since they are upcycled, it's difficult to customize them. Pictures will be below with a price listed next to them. The "order" button will take you to the ordering page where you can specify the item you want to order. 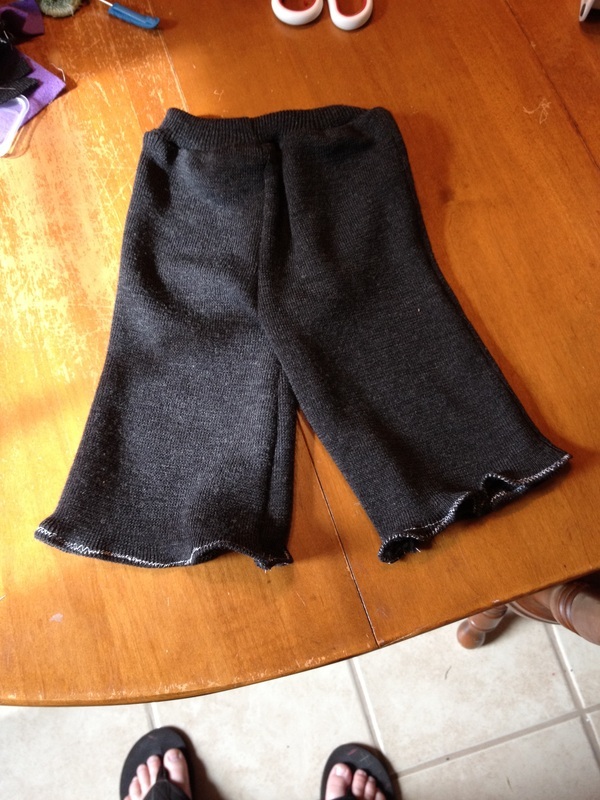 This is a wool cover to be worn over a fitted or other diapering solution. Wool works great at night! 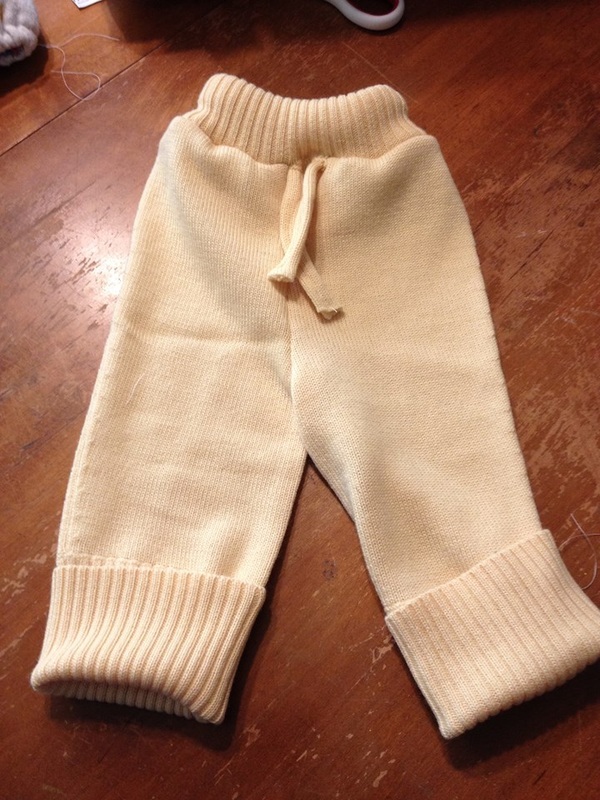 Since other clothes are not worn over wool, you might consider the temperature of where baby will be wearing their wool when deciding between longies or shorties. 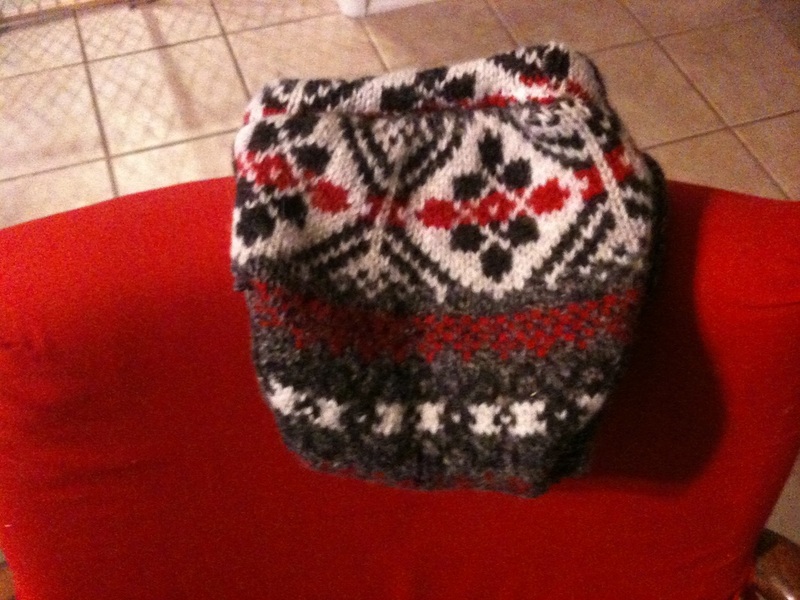 Made from 100% wool. Updated: Custom orders available with restrictions. See below. Please check back for new wool items or message me for a specific listing. 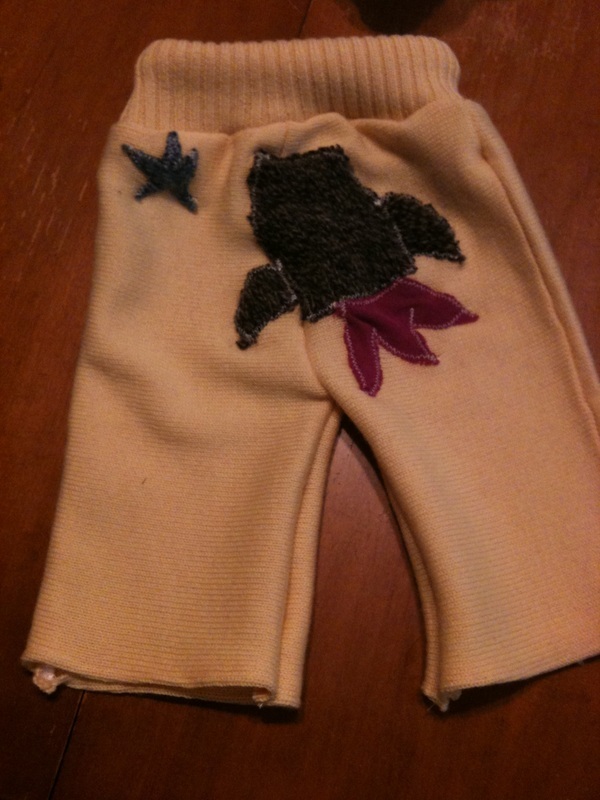 I can find wool to upcycle in colors of your choice, but the overall designs will be each be different. See below for past examples of what I have made. All $15.